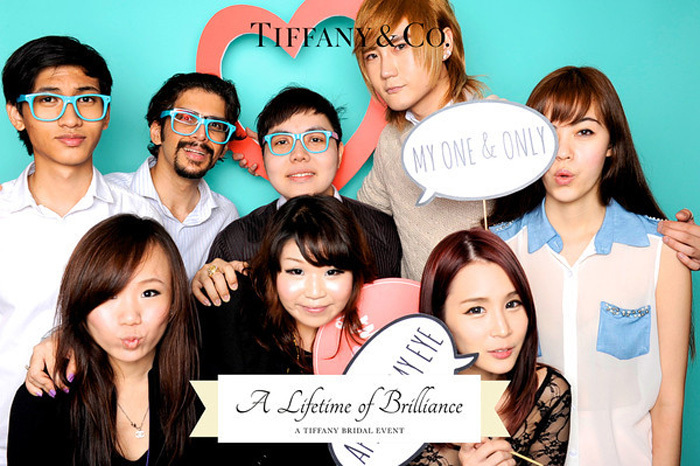 Dropped by a Tiffany & Co. event at their Raffles Hotel boutique the other day with Yutaki & Miyake! Loved the pretty confectionery in Tiffany & Co.'s unique blue! Cute diamond ring cookies that tasted surprisingly good! It's like you gotta compromise either on taste or aesthetics! Didn't try them because cupcakes are kind of messy to eat. Ubiquitous Tiffany & Co. blue box! And they had a photobooth set up so we took lots of photos! Enter Yutaki with the heart. Hahaha Miyake with a headache pose. Feeling hungry-ish despite the huge dinner... To supper or not to supper? Random thought: supper seems to be quite a Singaporean thing. I mean sure, everyone snacks/eats late at night sometimes, but I think the supper culture is stronger here! Also, OMG SO EXCITED FOR RESIDENT EVIL! ZOMBIES I WANNA BE A CALEFARE ZOMBIE! Seriously, wouldn't it be fun to act as a zombie? All you do is walk around stiffly & go "hrrghnnghh". 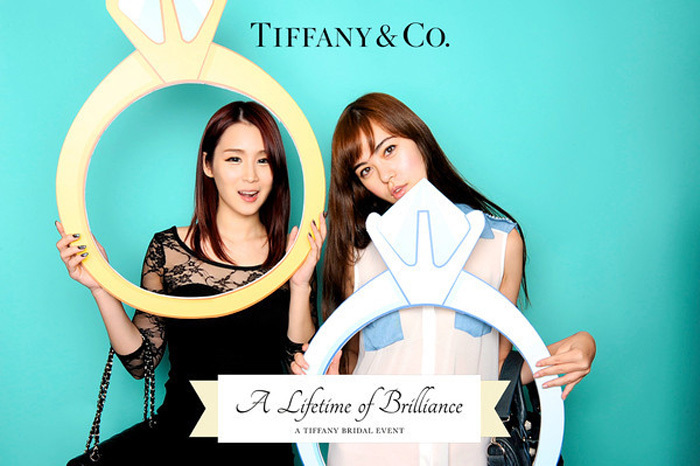 3 comments on "Tiffany & Co."
Lovely <3 everything is so classy!